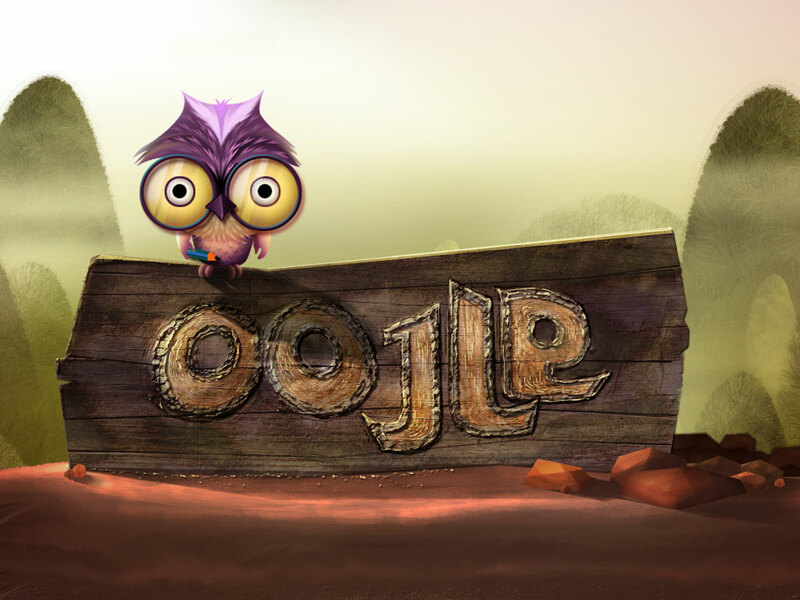 ﻿ Oojle - The Ultimate Maths Puzzle! Are you a MATHEMADDICT? Then get set for a mind-boggle with the ultimate Maths Puzzle! 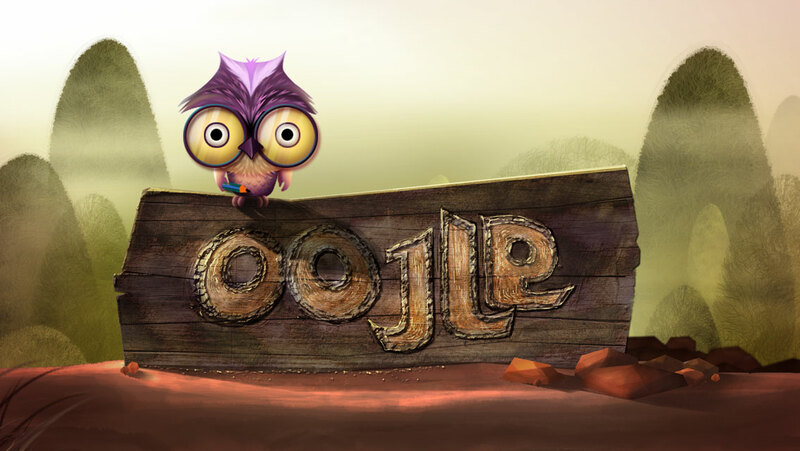 maths game could be such a hoot? Found a few bugs in it? "your knowledge is many things". 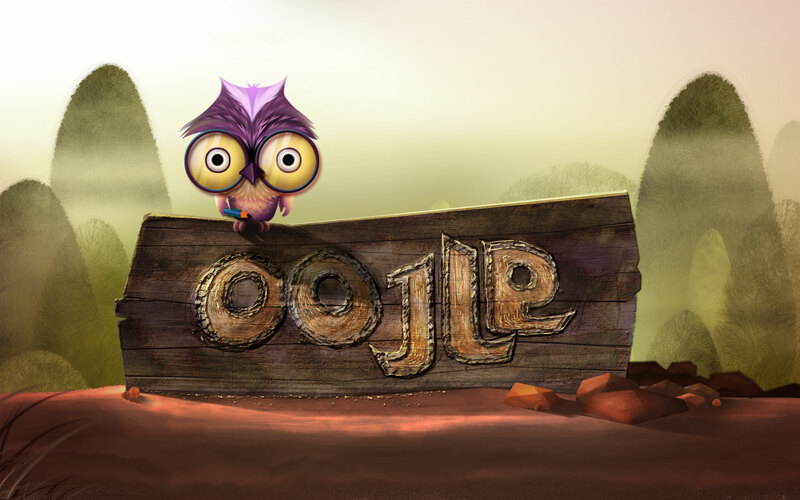 Here’s what top app review sites have to say about Oojle. The game encourages mental math in a fun way.